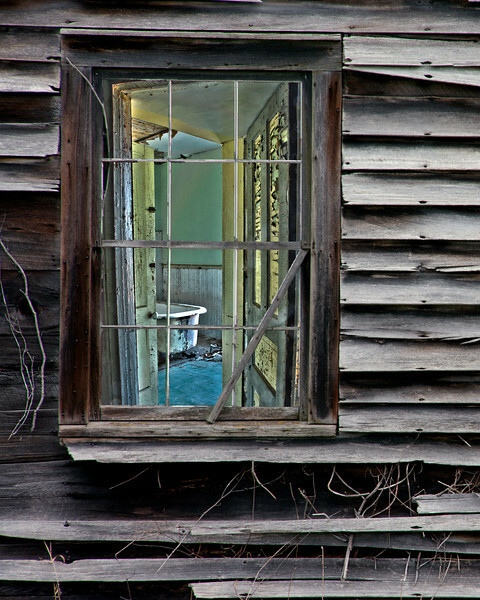 It is not often that a photograph earns an award in a juried show of art of all genres. I am proud that the first three of these shots have been such winners. First Place, Frederic Remington Art Museum 2013 Members Juried Show. For a peek into the process of creating "Rear Window", click on the "rear window process" tag below. For a peek into the process of creating, click on the "rear window process" tag below.